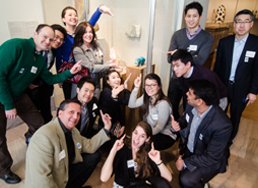 Offering customers a great personalized experience to remember and cherish. Proximity - based details helping in redefining the way customers intellect in real time. 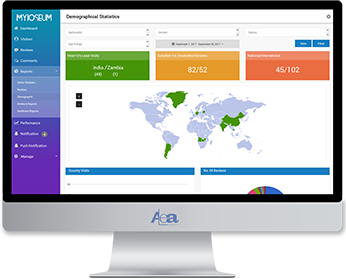 Allows you to quickly visualize real time customer insights using the dedicated dashboard. With many visitors now bringing their own mobile devices, our app can help in many ways from wayfinding and audio tours, to push-notifications alerting users about workshops and events about to start, apps provides a complete digital layer that supplements the on-site offering. Beacons are a class of Bluetooth Low Energy (BLE) devices that broadcast a unique identifier to nearby devices. 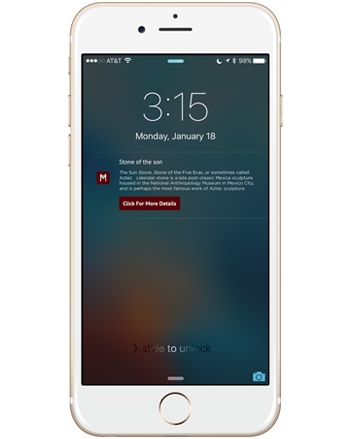 This allows the delivery of highly contextual, location-based content. 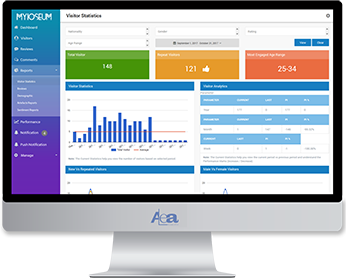 Informative graphical reporting using gathered data sources which helps in more improvement and drill down through data to find underlying causes. 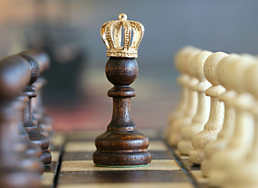 Our solution can help you understand, build and manage your corporate reputation with our knowledge and insights in a way that leverages your strengths, mitigates risk and creates a competitive advantage. It is proven that multiple sensory experiences help people to retain more information, Add digital media using myioseum and offer your visitors an immersive experiences that they will cherish. 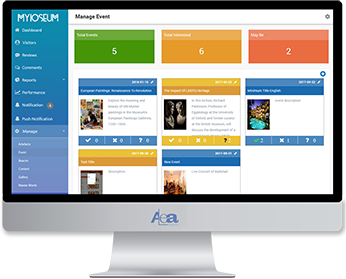 Improve the visitor experience by engaging them with the accessibility of the collections, through events or exhibition remotely and make your museum indispensable to visitors’ lives. 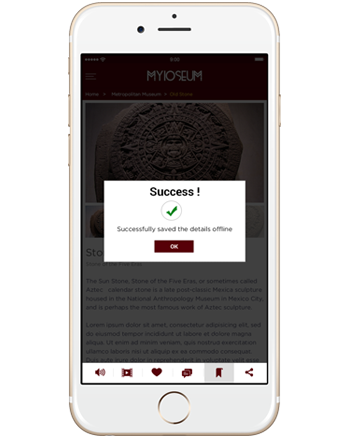 Myioseum helps Museums by asking visitors, about their overall experience with the Museum and their recommendations which helps in knowing how much a visitor is satisfied. 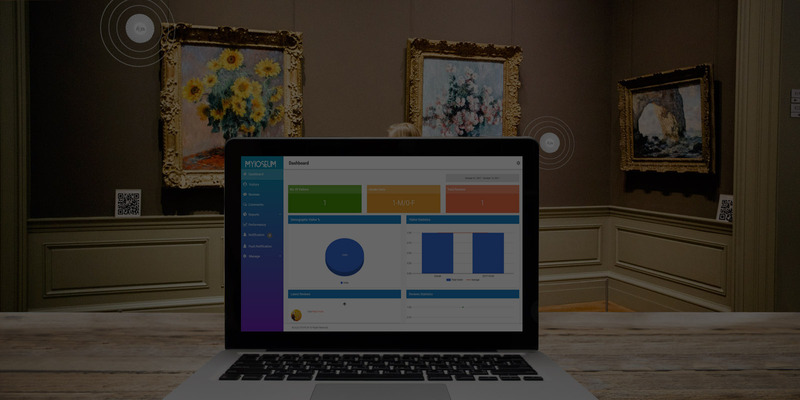 Museums will be able to track the visitors count. 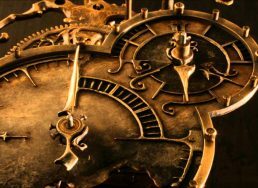 They can even identify the new vs repeated customers, how much time visitors spending in the museum, what is their age group which helps Museum to identify and increase visitor engagement. 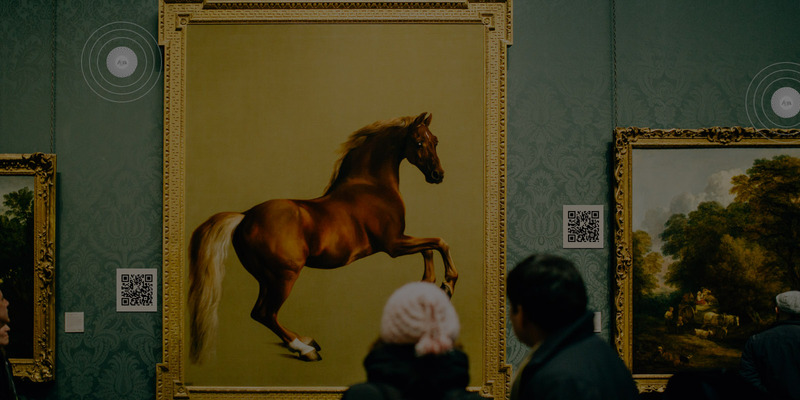 Museums will get to know about the visitors based on their demographic detail, they can do the analysis from which country they are getting most of the visitors and can put the marketing efforts based on demographic. 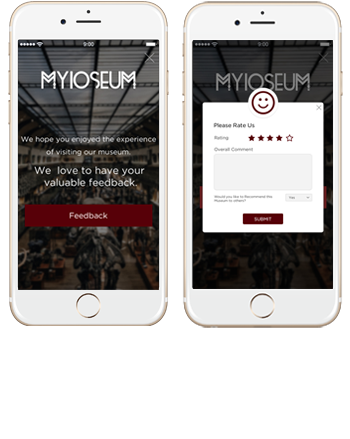 When visitors leave the Museum, App will prompt the visitor to leave feedback to understand how visitors are engaging with museum to improve guest satisfaction ratings and fuel the future of Museum. 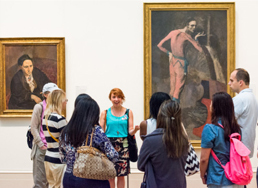 Museums can engage the visitors by putting events/exhibition details which helps visitors in getting most out of the Museum. 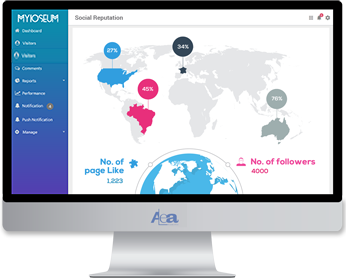 Social media positively contributes to museums by enhancing the reputation, through the system Museums can view the visitors review & engagement over social media and be connected with the audience. 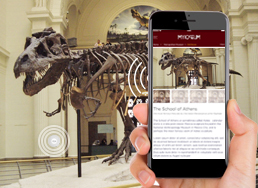 No more audio headsets, maps, brochure to carry while your visit to Museum. Your mobile phones are sufficient to provide all the relevant information through the app. Now the language will not be a barrier to understand the history. 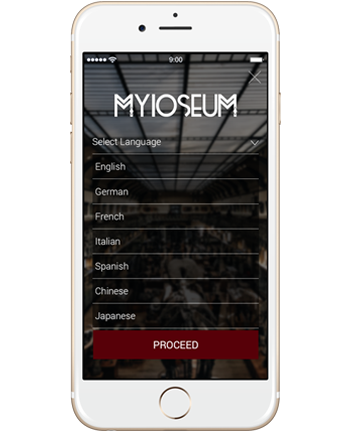 App offers the details in multiple languages where the visitor can select their preferred language and enjoy their experience. Visitors will be able to save the details offline to view the details even if they are outside the Museum. 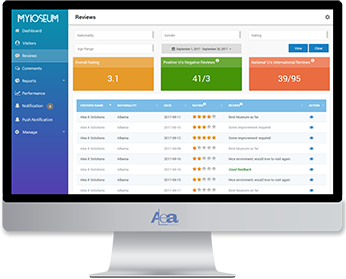 This will help users to check details as and when needed. 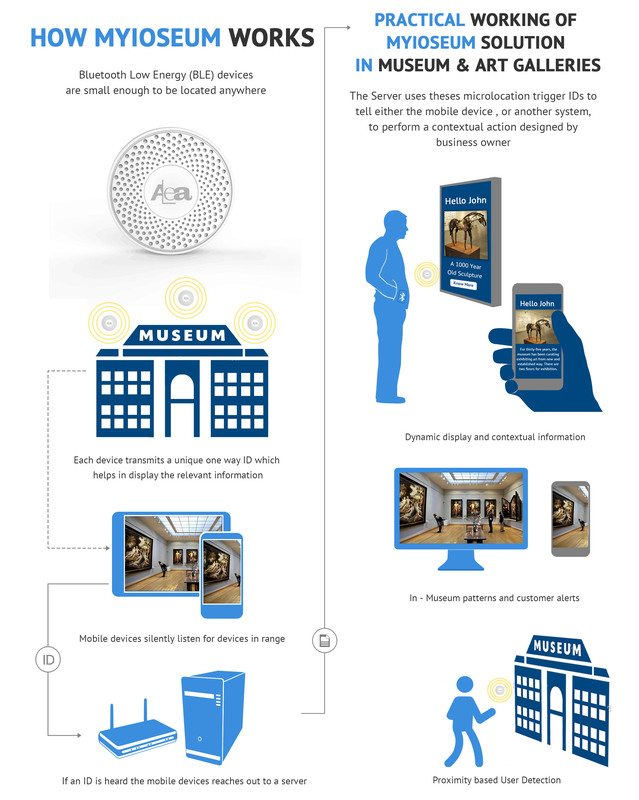 Beacons offer museums an opportunity to provide context to visitors like never before. 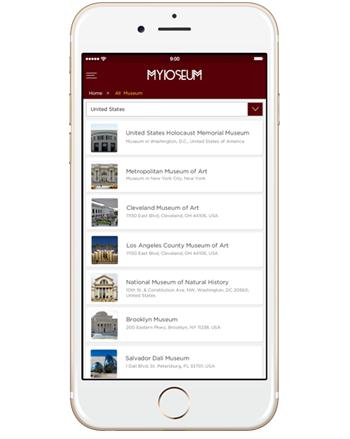 With beacons, an app can sense exactly where in the museum a guest is and provide relevant information. 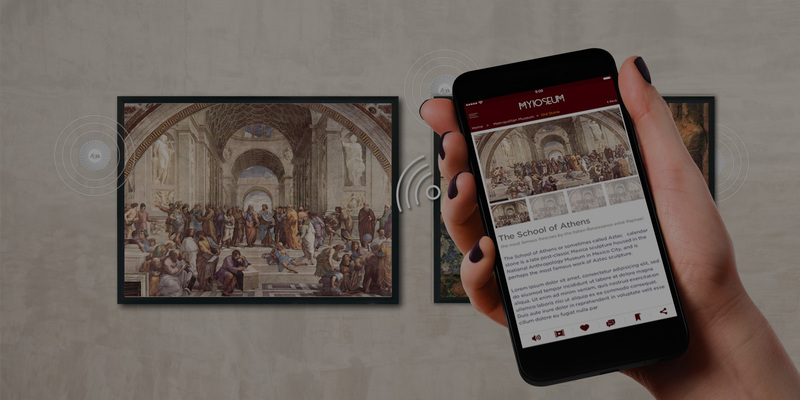 Instead of searching through an audio tour for the right section, the visitor can instantly watch a video highlighting the details on his/her mobile, and learn more about a particular art. 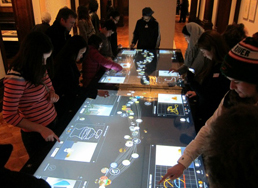 Having fully immersive multimedia experience, visitors can enjoy the richer experience. Visitors can add comments and likes for a particular art they like, they can even check the comments added by other visitors and do the conversations too. © 2019 MYIOSEUM. ALL RIGHTS RESERVED.